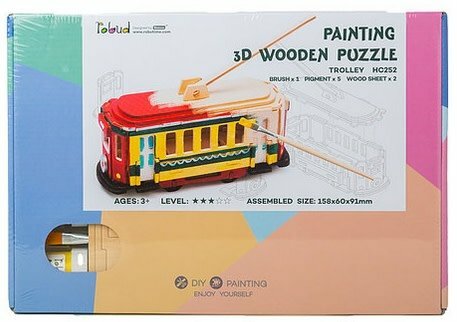 Everybody is an artist with this kit! 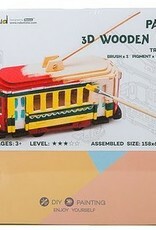 Everything is included:  paint & brush plus model trolley. Wood material.